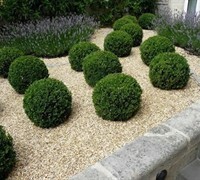 Dont have much time to work in the landscape but still want to fill it up with plants? 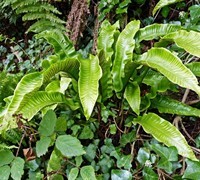 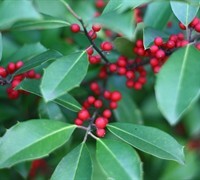 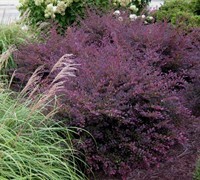 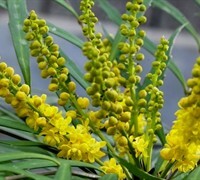 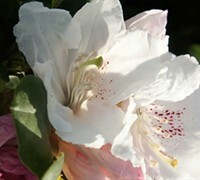 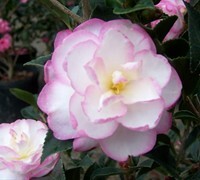 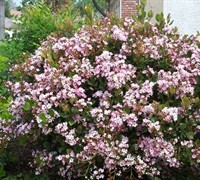 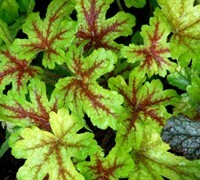 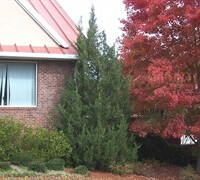 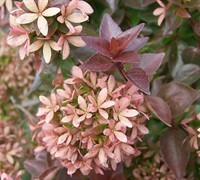 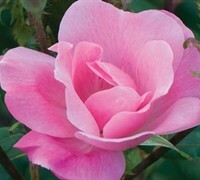 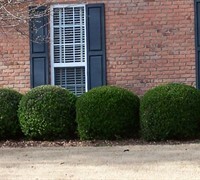 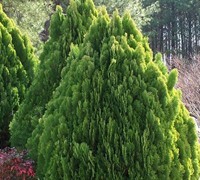 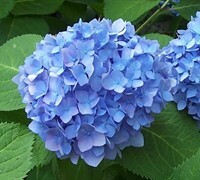 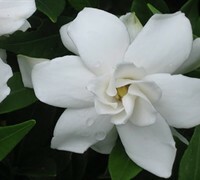 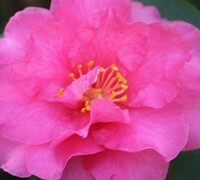 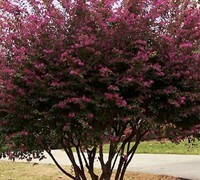 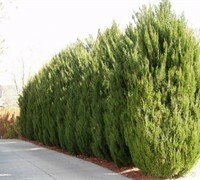 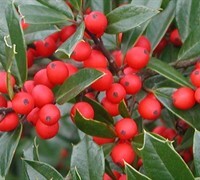 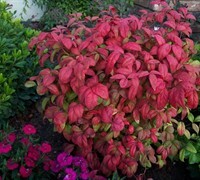 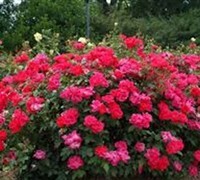 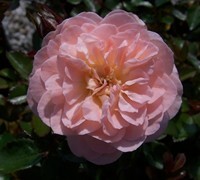 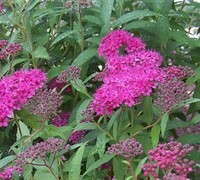 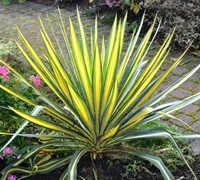 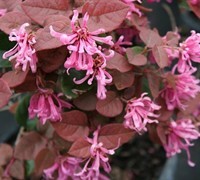 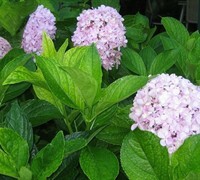 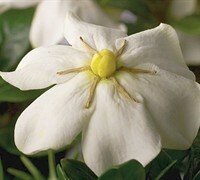 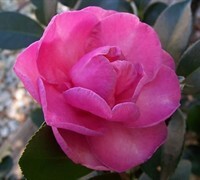 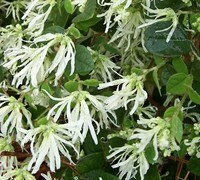 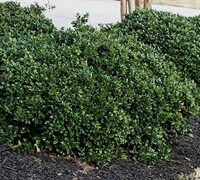 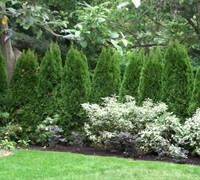 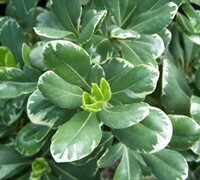 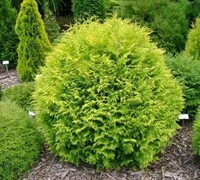 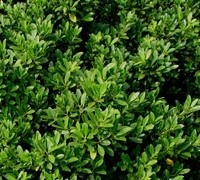 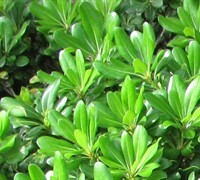 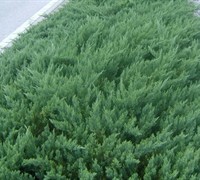 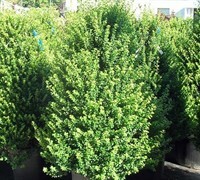 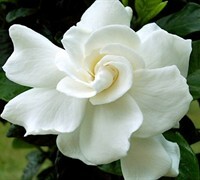 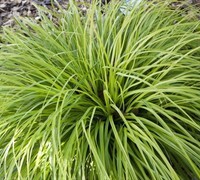 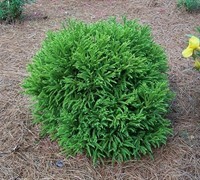 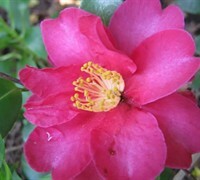 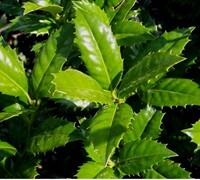 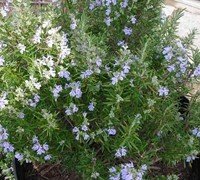 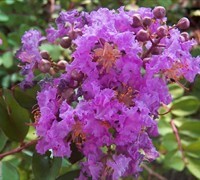 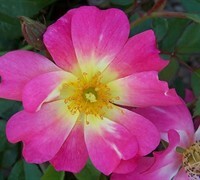 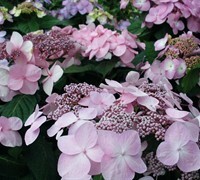 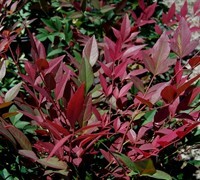 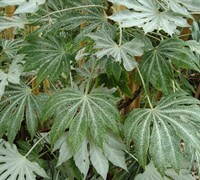 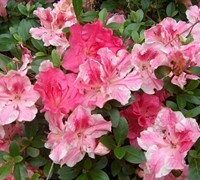 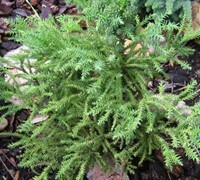 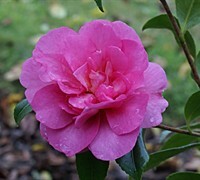 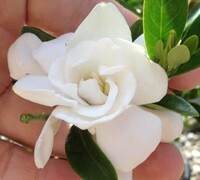 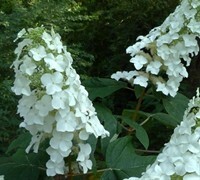 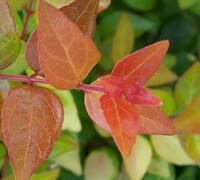 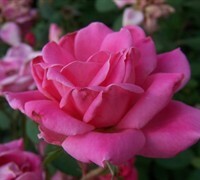 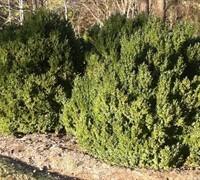 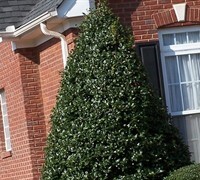 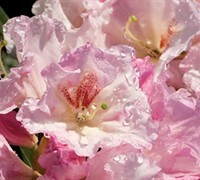 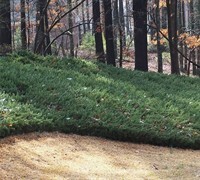 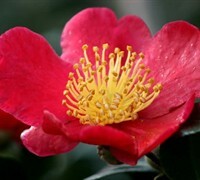 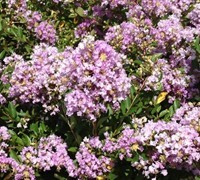 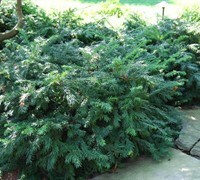 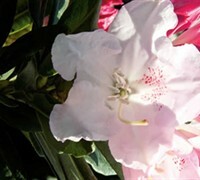 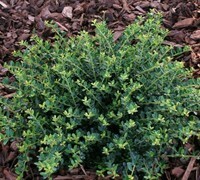 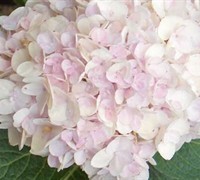 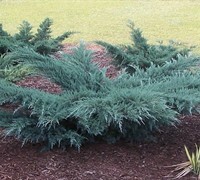 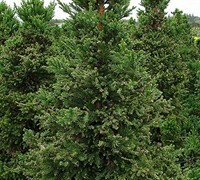 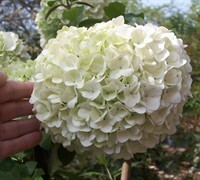 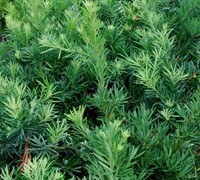 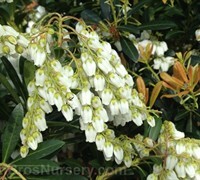 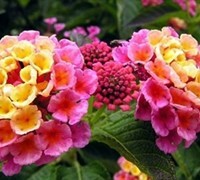 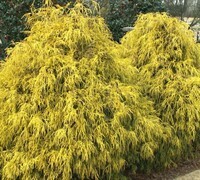 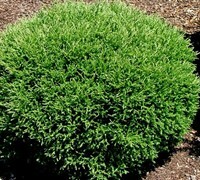 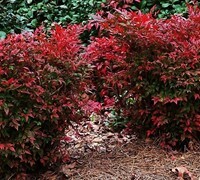 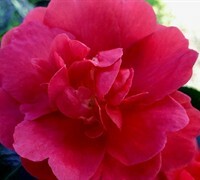 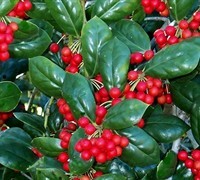 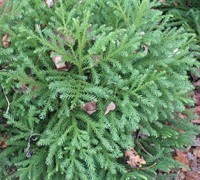 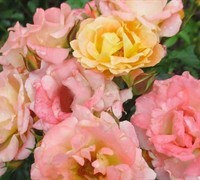 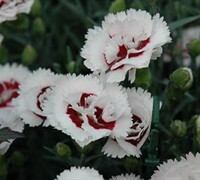 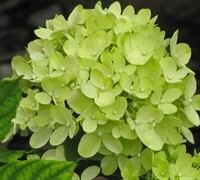 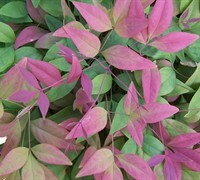 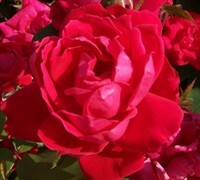 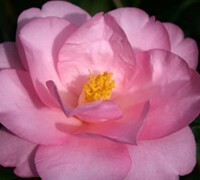 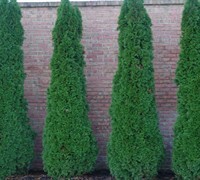 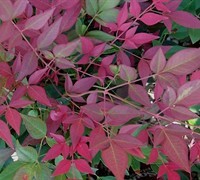 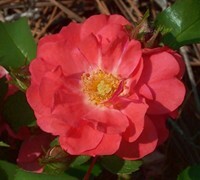 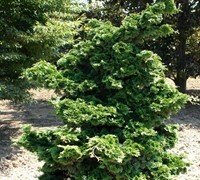 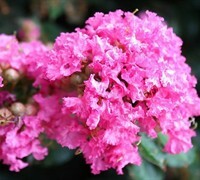 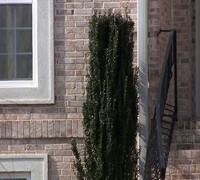 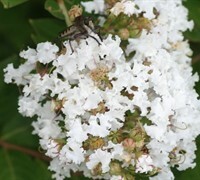 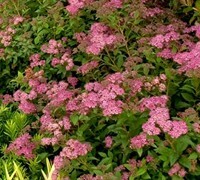 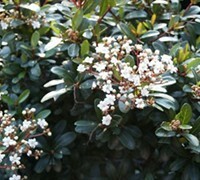 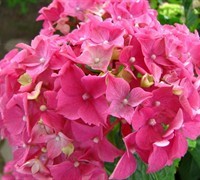 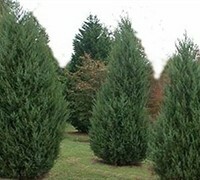 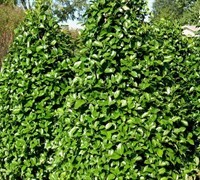 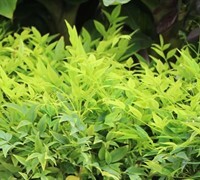 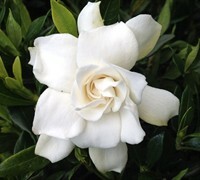 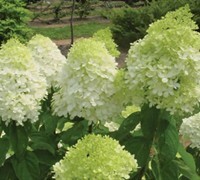 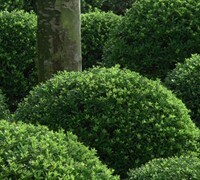 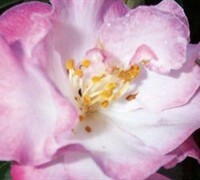 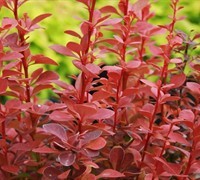 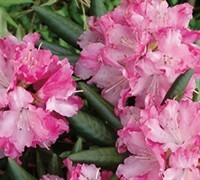 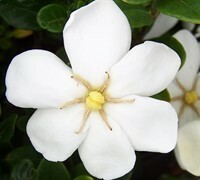 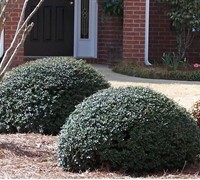 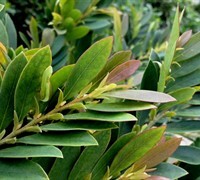 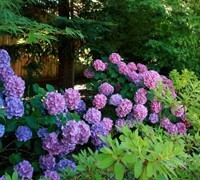 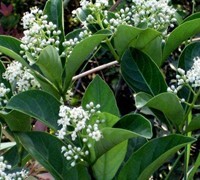 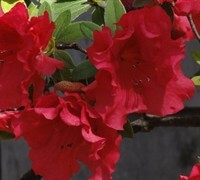 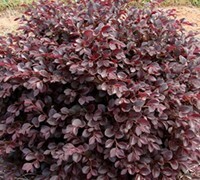 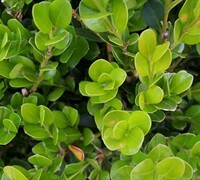 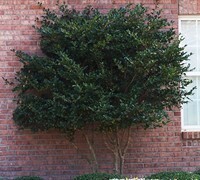 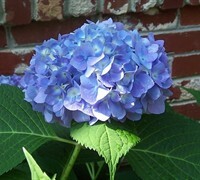 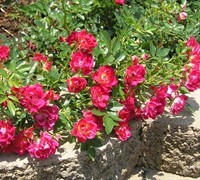 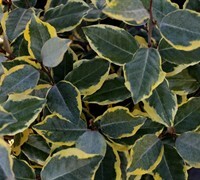 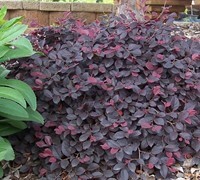 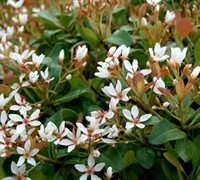 No problem, ToGoGarden.com offers and ships many low maintenance shrubs that need little if any care. 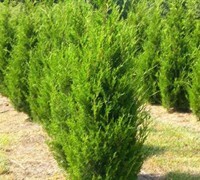 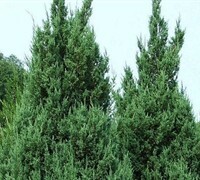 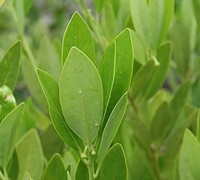 Buy low maintenance shrubs from ToGoGarden.com and well ship high quality, container-grown, fully rooted, straight from the grower specimens to your front door that are ready to plant and augment in your garden.